Made from faux leather or genuine leather, the stylish Bella Swan Leather Jacket is available in a stunning black color. The style of the jacket is chic just like the character it is inspired from. With a gorgeous stand up collar and a front with a double breasted buttoned closure and an YKK zipper get the most sophisticated look ever. The Breaking Dawn Bella Swan Leather Jacket also has two flapped pockets at the front and two inner pockets that make it convenient to wear on a night out. 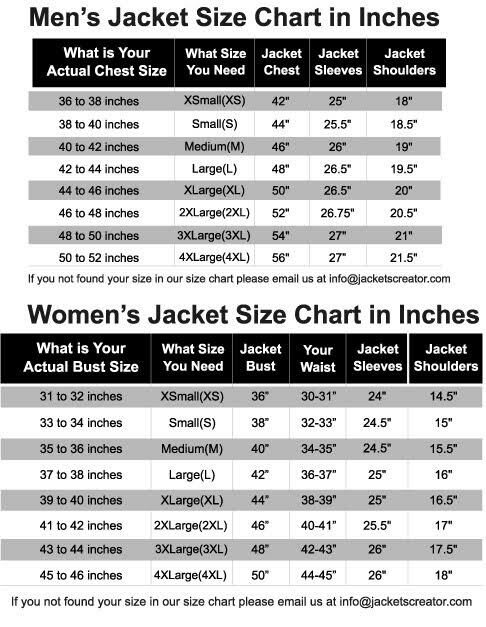 The sleeves of the jacket are long and fitting with zipper cuffs. To add comfort to style there is an inner lining of soft viscose. Very well made, nice and soft leather. I would buy again more jackets form here.